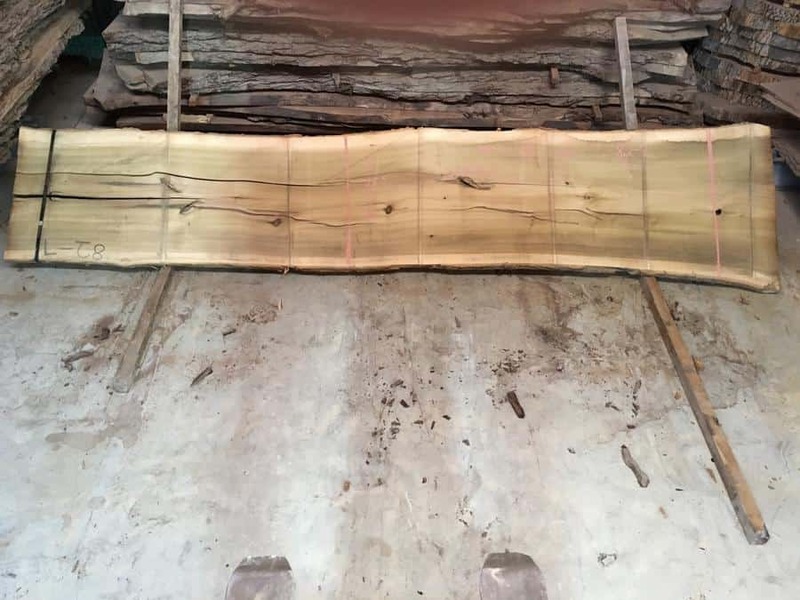 12' or 16' Lengths, Widths up to 42"
Poplar 82-7 rough size 2.5″ x 33″-41″ x 16′ * Slab is structurally compromised. 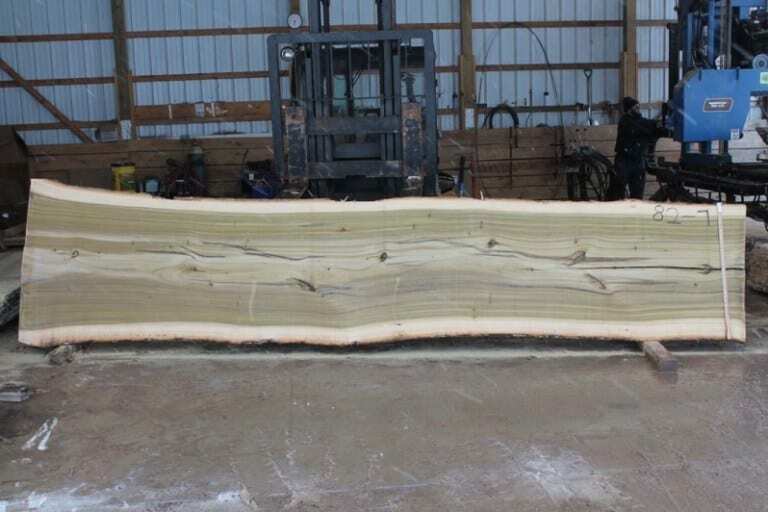 See after kiln dried pic below. Make offer! 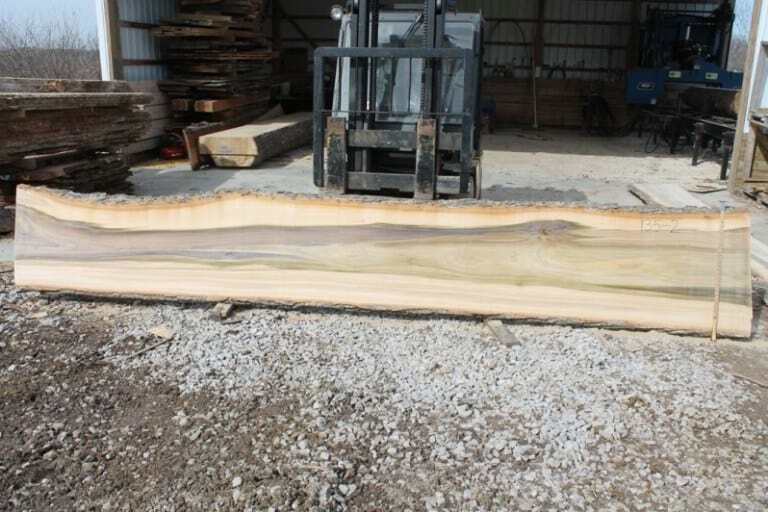 Poplar #82-7 after being kiln dried. Structurally compromised. Make offer!